Over 70% of Infocast’s business comes from repeat clients, who return knowing they will meet the right contacts to make deals happen and gather the information needed for success. 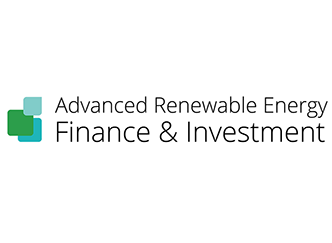 The Advanced Renewable Energy Finance & Investment Course will take participants through the stages of financing a renewable energy project while explaining the critical issues and lessons learned from the vantage points of the lender, the borrower and the investor. 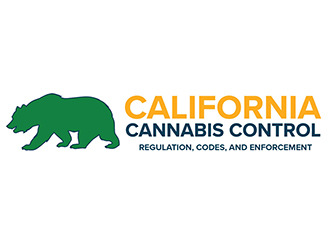 California Cannabis Control (CCC) is a unique summit focusing on the various challenges the Medicinal and Adult-Use Cannabis Regulation and Safety Act (MAUCRSA) poses for municipal officials, such as mayors and their staff, cannabis program managers, city managers, county supervisors, zoning officials, building and fire code enforcement, law enforcement, city and county attorneys, and public health employees. 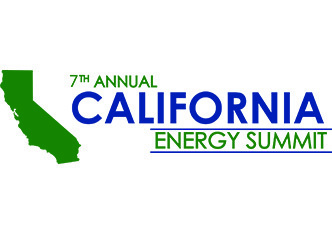 The 7th Annual California Energy Summit 2019 will bring together California’s top regulatory officials, utility and public power leaders, and developers to discuss the statewide implications of SB100 and solutions to California’s most pressing challenges in forming a 100% green grid. 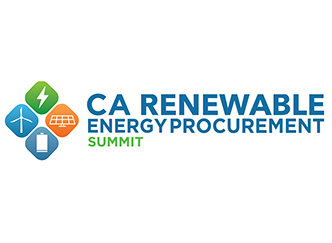 California Renewable Energy Procurement Summit 2019 is an opportunity for California’s prominent energy players to come together to discuss the evolving LSE landscape and its impacts on procurement. 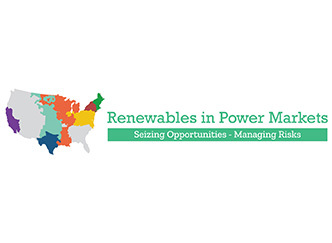 LSEs will explore how they can align their goals to meet the state’s ambitious clean energy mandates, developers will examine how they can best accommodate to meet the emerging needs, and influential topics such as RA restructuring and PCIA implications will be discussed. 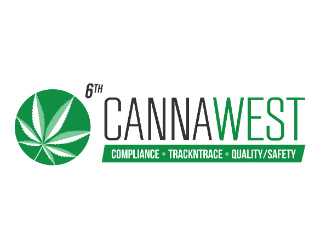 Infocast’s Canna WEST Summit is the place where innovators, investors, advocates, and compliance consultants can sit down with policy leaders and compliance enforcers, understand their priorities, and in turn educate them on the unique needs and issues of the highly innovative cannabis business, culture, and medical eco-system. 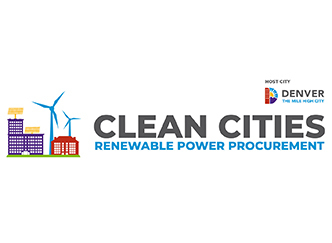 The Clean Cities Renewable Power Procurement Summit, hosted by the City and County of Denver, will bring together cities and renewable energy suppliers and procurement consultants to engage in a unique, comprehensive examination of what it takes for cities to develop and execute a successful game plan for achieving 100% renewable power. 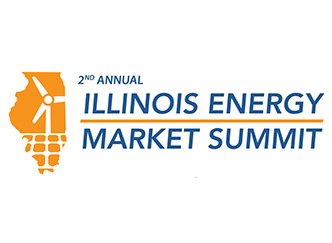 Attend Infocast’s Illinois Energy Market Summit to network with the entire renewable energy community, establish key connections, and gain valuable market insight. 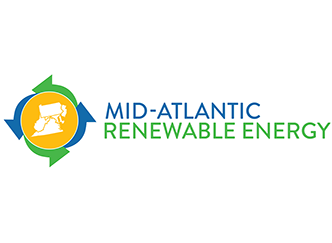 Mid-Atlantic Renewable Energy will bring policy-makers & regulators together with utilities, IPPs, developers of Wind, Solar & Storage projects, investors, financiers, and other industry stakeholders to examine the biggest PJM market challenges, navigate the complicated landscape and take advantage of the vast opportunities for renewable energy in the market. The Pacific Ocean Energy Trust (POET) and Infocast bring together the key players to the first event to focus on Pacific Rim Offshore Wind opportunities. 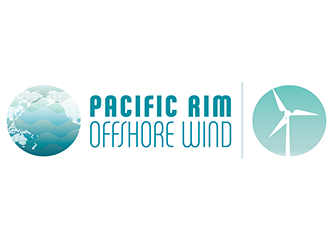 Attend the Infocast/POET Pacific Rim Offshore Wind conference to evaluate markets, influence the energy and environmental policy road map, and explore the potential to form trans-Pacific partnerships. 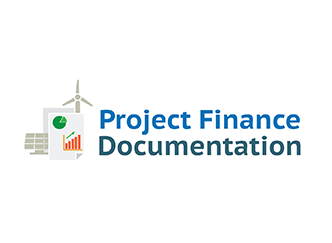 This two-day Project Finance Documentation course will provide attendees with a broad knowledge base about the fundamentals of renewable energy project finance. Renewables in Power Markets is designed to provide renewable energy buyers, developers, investors and financiers a more sophisticated understanding of the opportunities and risks for renewables in power markets, and how to extract value from them. This timely event is a great chance to prepare attendees and their organizations on how to take advantage of coming opportunities and make more informed buying, development and investment decisions. 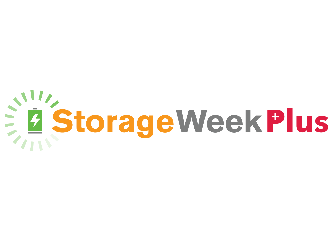 Storage Week Plus will bring together a who’s who of policymakers, renewable energy and storage developers, utility and corporate customers, and the financiers who are leading the exponential growth of storage. Attend this valuable summit and deep dive into structuring both standalone and co-located storage projects, and explore the emergent use cases, business models, and technological approaches that leading companies are pursuing.